Now you can have your lawn tractor and your zero-turn mower too. 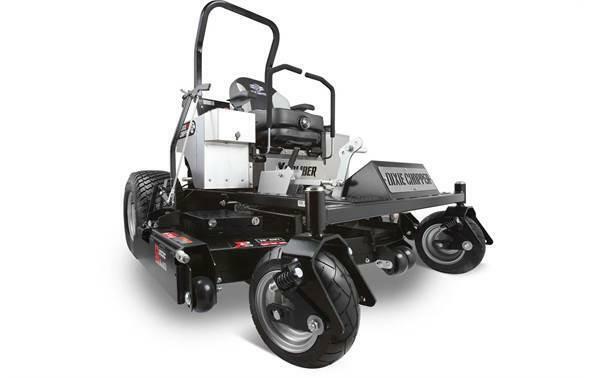 Toro's innovative TimeCutterÂ® SW lawn tractors are the perfect blend of both. 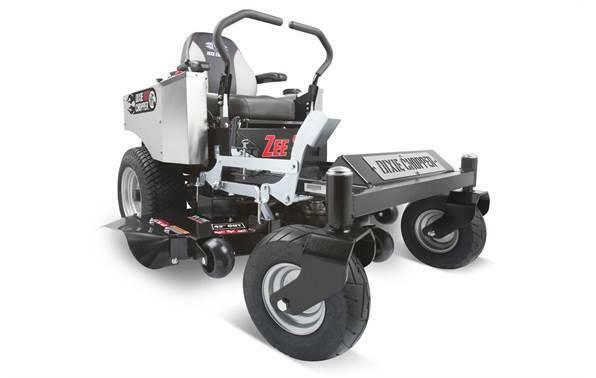 You get the controls and side hill stability of a lawn tractor with the maneuverability and time savings of a zero-turn lawn mower. 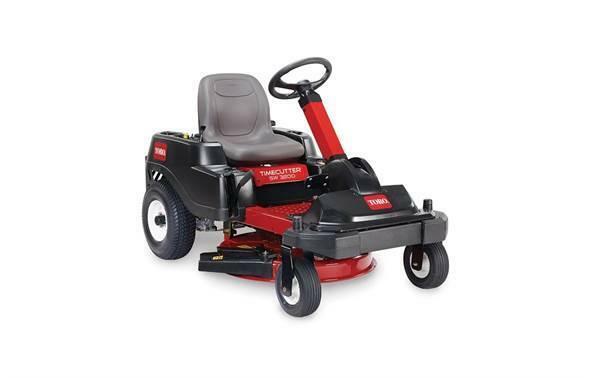 The TimeCutterÂ® SW3200 32 inch ToroÂ® 452cc (CARB compliant) Zero-Turn Riding Mower has a 1-blade mowing system under a 4 inch deep, top discharge deck design with convenient washout port. The mower boasts 7 cutting positions between 1-1/2 in. and 4-1/2 in. in height. 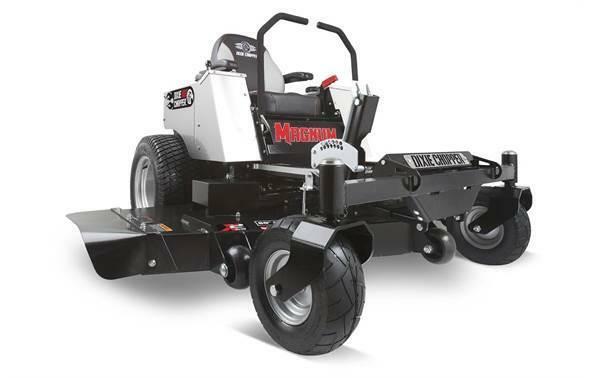 Smart Parkâ„¢ Braking System: Toro's unique braking system automatically stops the mower deck and sets the parking brake when you need to get off the mower while keeping the engine running. Key Choiceâ„¢ Mowing System: Remove the key to prevent others from mowing in reverse for added piece of mind.